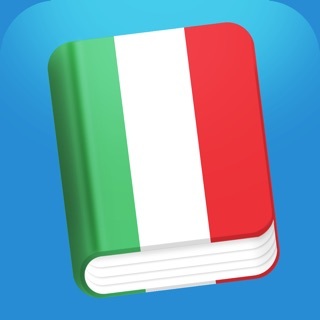 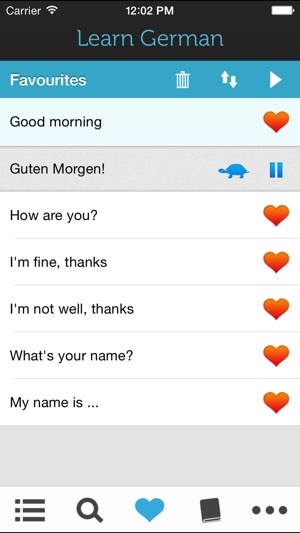 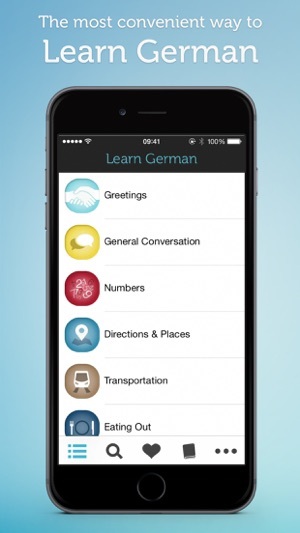 Learn German is an easy to use mobile German phrasebook that will give visitors to Germany and those who are interested in learning German a good start in the language. 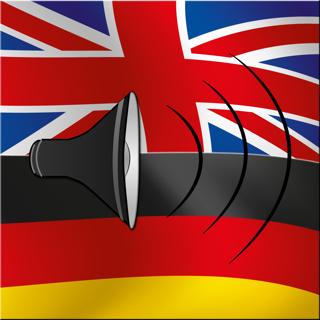 Learn German is recorded using a native speaker and we have tried our best to be authentic in the pronunciation whilst ensuring it is easy to understand. 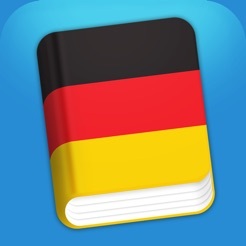 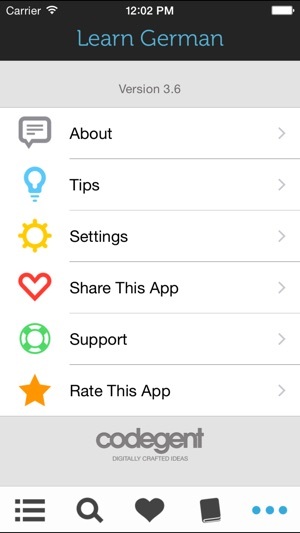 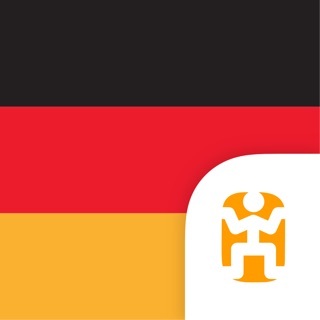 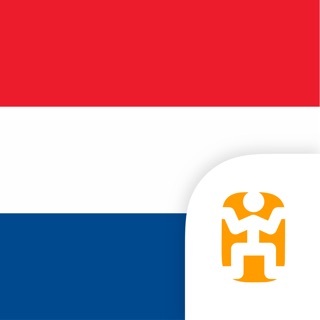 Recommended app for tourists and business people visiting Germany. 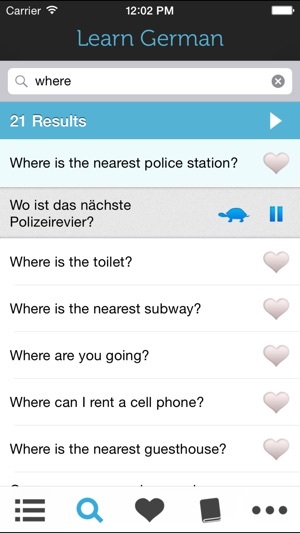 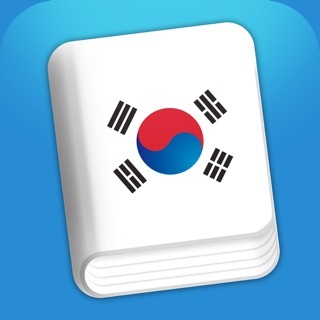 You've got to be kidding me when a travel phrasebook doesn't cover "where is the toilet!" 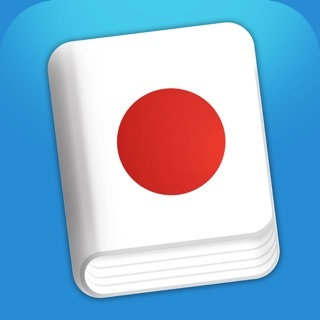 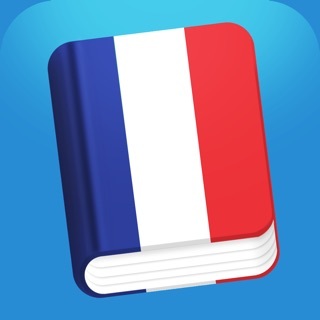 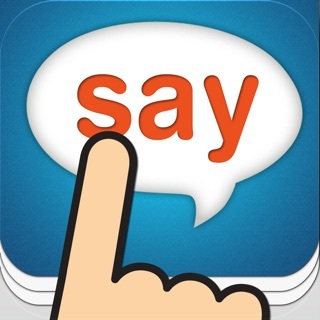 Excellent app for entry level learners!